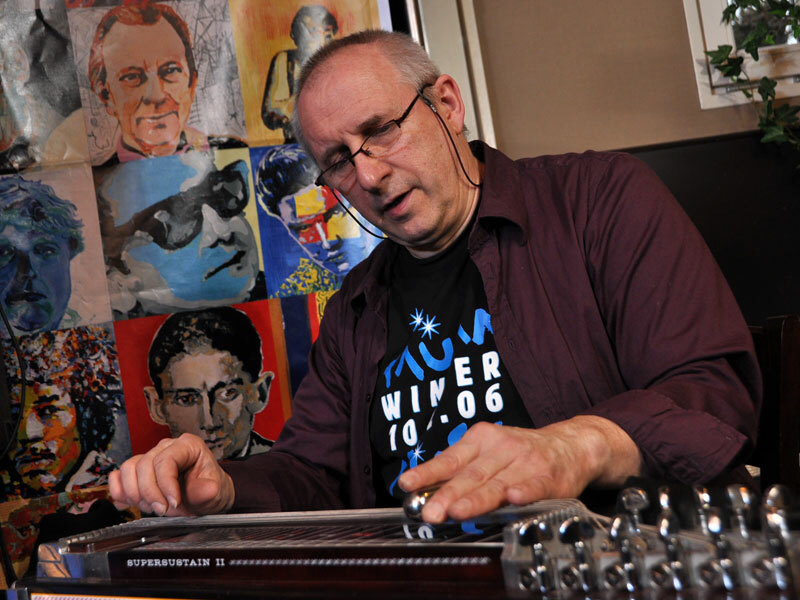 Welcome to my Pedal Steel Guitar pages. Here you will find some of the music I played on my main instrument, the Pedal Steel Guitar. including the modifications I recently made on the instrument. From time to time I will add some new music and info, so please return if you like.